Every day, we go through the process of brushing, flossing, and using mouthwash, so it’s safe to say we do a lot when it comes to taking care of our teeth. Did you know that one of the most prevalent diseases is gum disease? That’s right, gum disease like gingivitis, periodontitis, and even tooth decay are relevant in many lives. So, how do these diseases still happen when we’re supposed to be taking good care of our teeth? Surprisingly, some of it falls on what we’re eating! Your diet can be causing these issues, and you may not even realize it. Here are some of the best foods for your teeth, along with tips on how to keep your smile bright. It’s pretty straightforward—having a poor diet leads to tooth decay. Sugary, acidic, and food high in carbohydrates contribute to the production of plaque—that nasty buildup on tooth enamel. Eventually, too much plaque forms cavities, which means added trips to the dentist. Although most foods have natural sugars, opt for food items that don’t have added sugars. The A’s, C’s, L’s, and Y’s You’ll Want To Eat! Apples and Almonds: Apples are high in fiber and water content, which means you’ll produce saliva while chewing on slices. The texture also helps stimulate the gums. Almonds are also ideal foods for your teeth because they are rich in calcium and protein but low in sugar. Cheese, Carrots, and Celery: Celery sometimes get a bad reputation for its stringy texture and watery flavor, but they act like a mini toothbrush, plus celery has vitamins A and C. Carrots are chalk full of fiber and vitamin A. Eat carrots at the end of your meals to increase saliva! Cheese contains proper nutrients like calcium and protein to strengthen enamel. Leafy Greens: Leafy greens like kale and spinach not only have vitamins and minerals but they help with oral health! They are high in calcium and folic acid to help prevent gum disease. Yogurt: Similar to cheese, yogurt has lots of calcium and protein your body and teeth need. Plus, the probiotic found in yogurt helps gums by reducing bad bacteria that causes cavities. Is Gum OK for Teeth? Sugarless gum has terrific benefits for teeth. Not only does chewing gum dislodge any food particles left behind, but it helps to produce saliva. Saliva is vital in neutralizing the acids on your teeth from consumed foods. If you have jaw pain, or TMJ it’s best to avoid gum and drink water to help alleviate the effects of acids on teeth. Now that we know the foods to eat to help support oral health, we’ve compiled a list of tips for you to keep in mind when adding these ingredients into your next meal. Don’t snack all the time. Your mouth needs time to replenish its saliva, so keep food intake to 3-5 times per day. It’s best to try to consume the foods mentioned in this blog during your meals rather than on their own. Wait 20 minutes before brushing after eating so you don’t weaken your enamel. 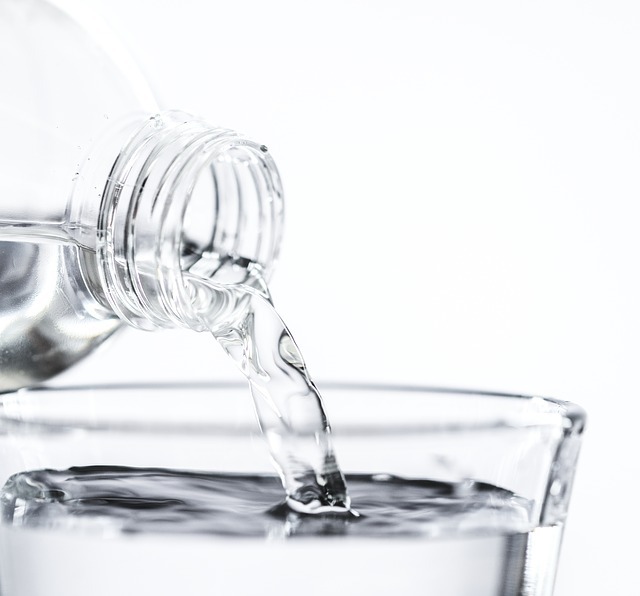 Rinse your mouth out with water after eating and remember that hydration is essential for oral health. Try to use a compostable or reusable straw when drinking acidic or sugary drinks. Don’t forget to keep in mind all the tips your friends at Rasmussen Dental have taught you! It's important to brush, floss, and wash your mouth with a fluoride mouthwash to ensure you have top-notch oral health. Keep your teeth and oral health on the right track when you schedule an appointment for a cleaning today!